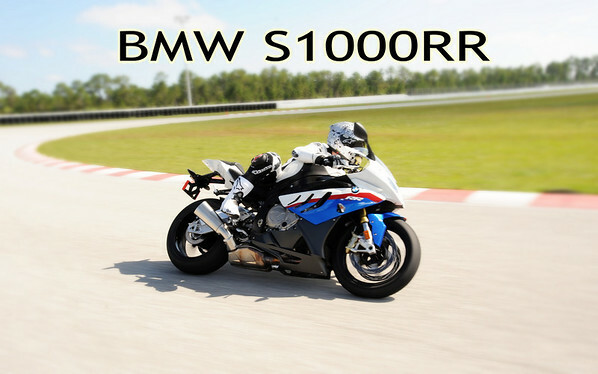 Brock Davidson's BMW S1000RR review from the US press intro just got posted on DragBike.com. Interesting to read about a superbike from the perspective of a record-setting drag racer. 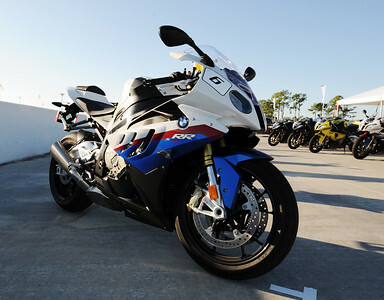 Possibly a sea-change in the world of superbikes, BMW hosted the press launch for the S1000RR in Palm Beach, Florida this month. I was on hand to photograph the event, but have not yet ridden the the bike.